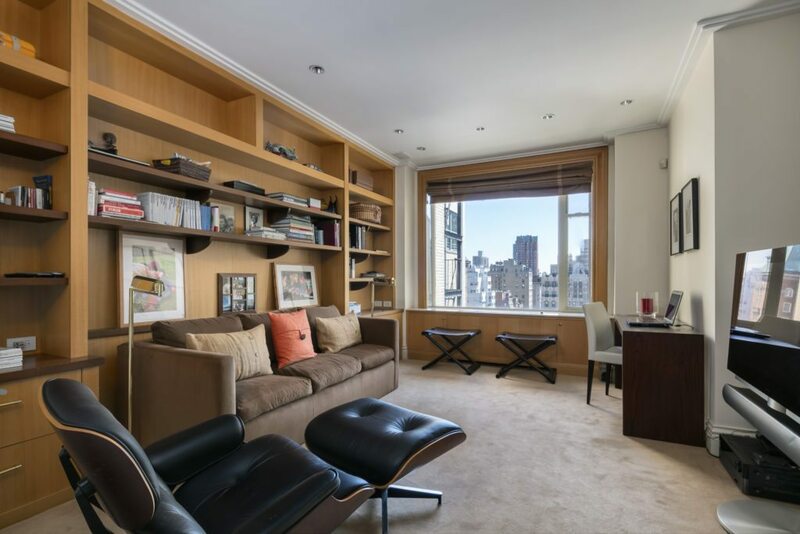 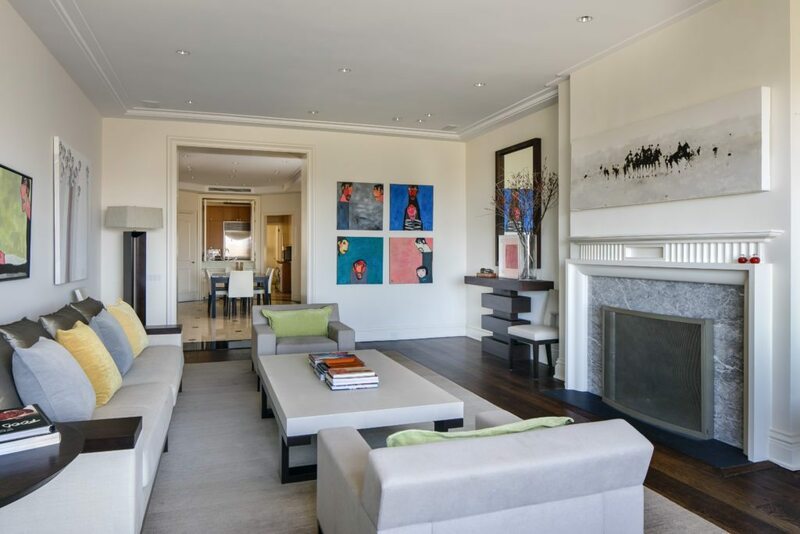 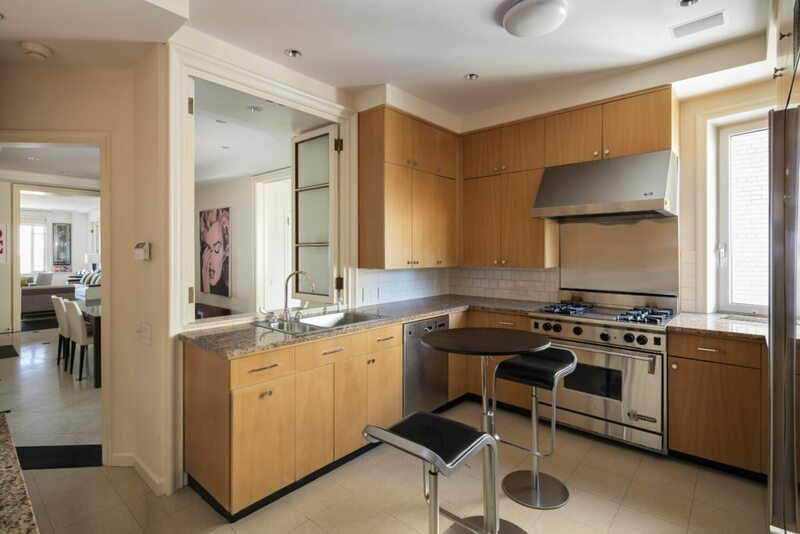 This Upper East Side co-op brings modern amenities to a classic part of town. 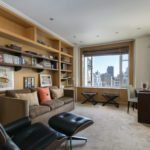 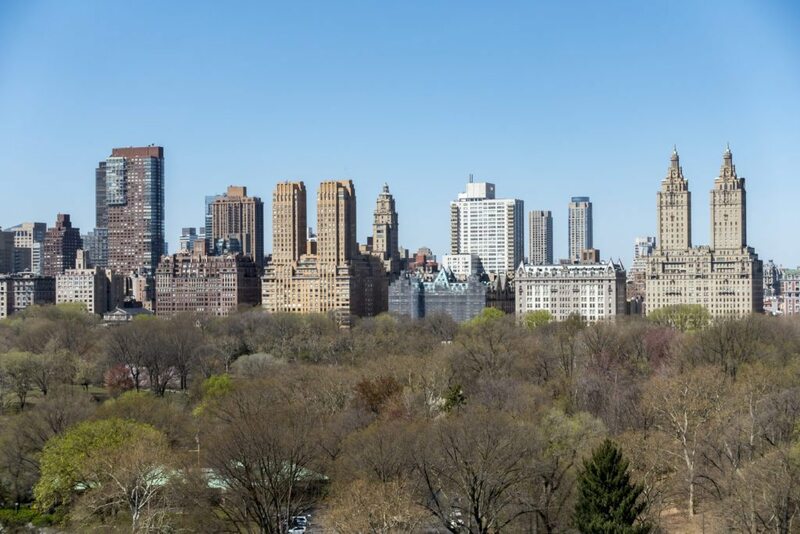 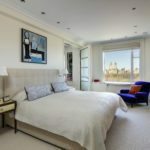 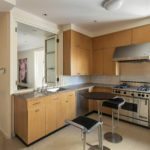 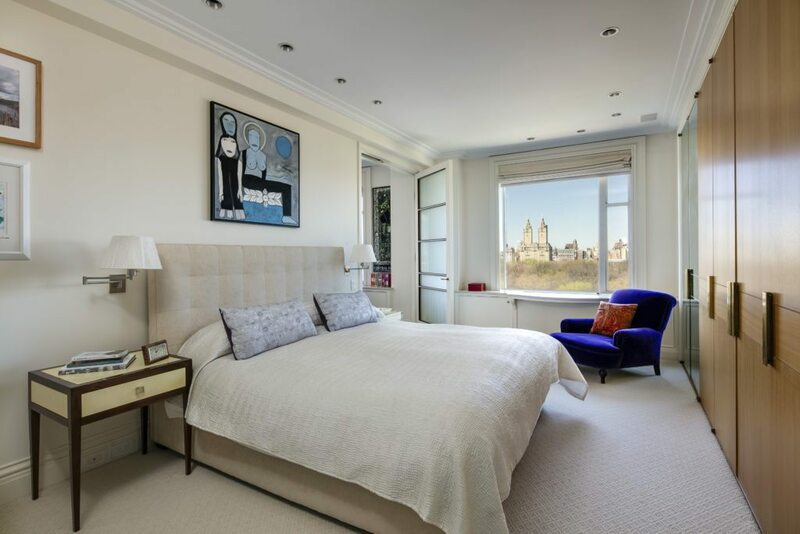 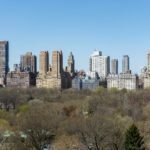 Located in a building with a fitness center and rooftop terrace, this high-rise comes with an updated chef’s kitchen and Central Park views with the birds. 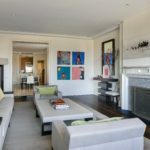 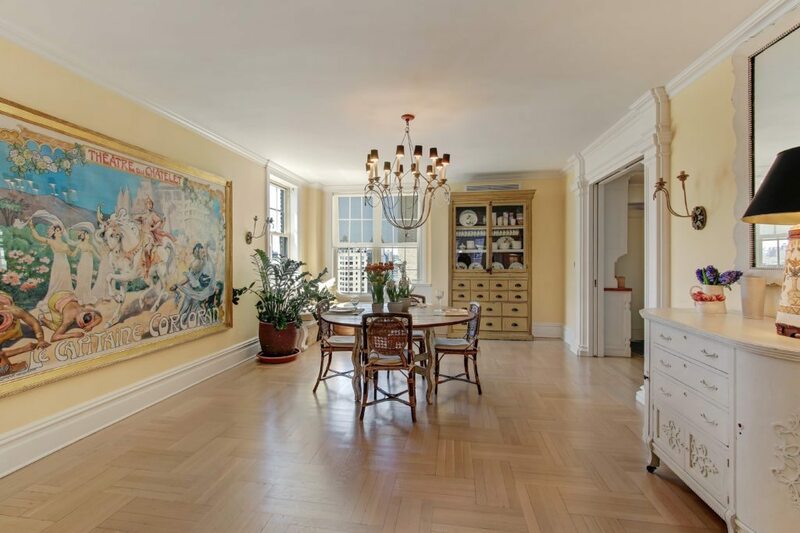 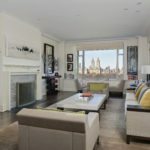 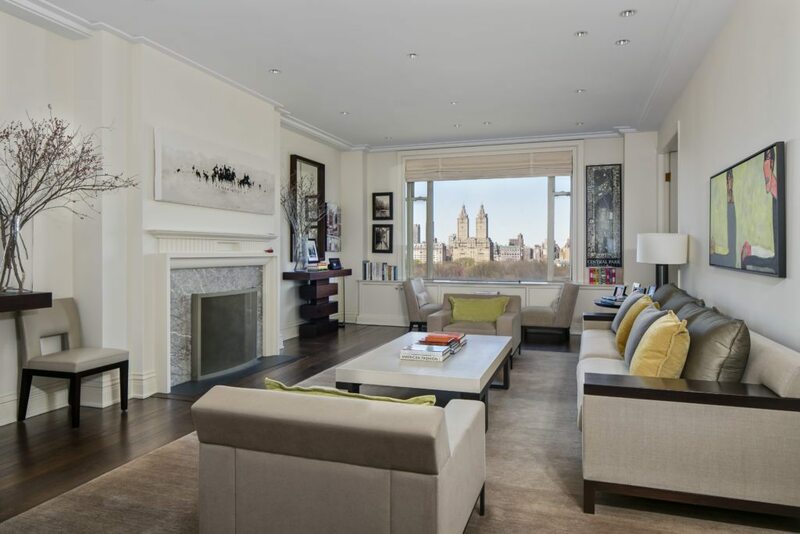 The co-op is listed at $6.5 million by Wendy L. Richardson with Brown Harris Stevens.